This on demand audio series is a part of the Executive Girlfriends Group Vignette Series. 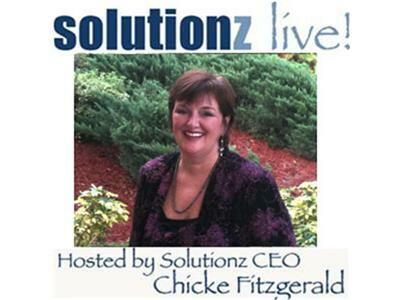 Chicke Fitzgerald is interviewing Mary K. Doyle. The original live interview was 11/10/11. Leaders have the power to change the course of history. Leaders envision a future few others see, develop a path to that future destination, and motivate others to follow their lead. If we, as the next generation of leaders, allow responsible leaders to assist us in our development, we would be the recipients of the goodness and greatness proliferated by generations past. 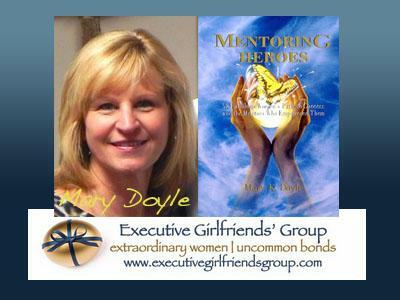 In MENTORING HEROES, Mary K. Doyle honors the important role mentoring played in the climb to success of 52 women and conveys how these women passed on to others the gift of mentoring they themselves had received. Mary is a prolific writer with nearly forty years of experience spanning the print, radio, television and social media industries. Mentoring Heroes is one of the five books that she has written.